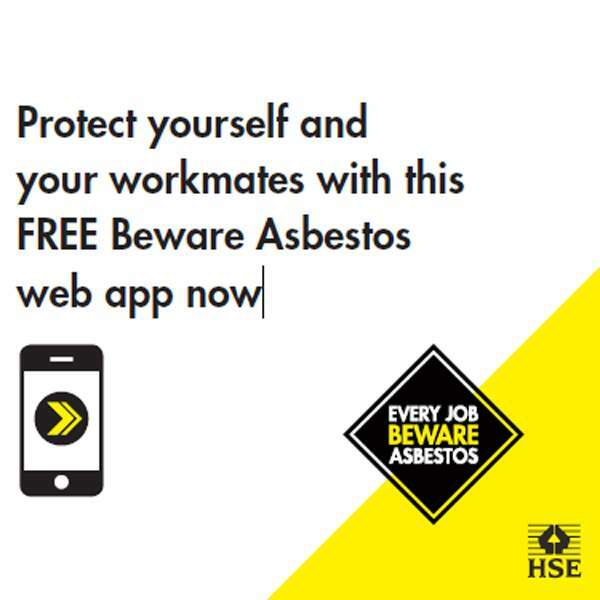 The Health and Safety Executive (HSE) have produced a free web app to help tradespeople work safely with asbestos. 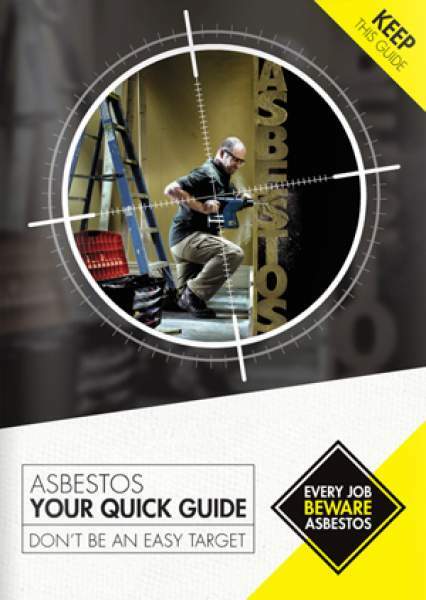 With an average of 20 tradespeople dying every week from asbestos related diseases, it is more important than ever that decorators protect themselves and lower their risk of dangerously exposing themselves to asbestos. 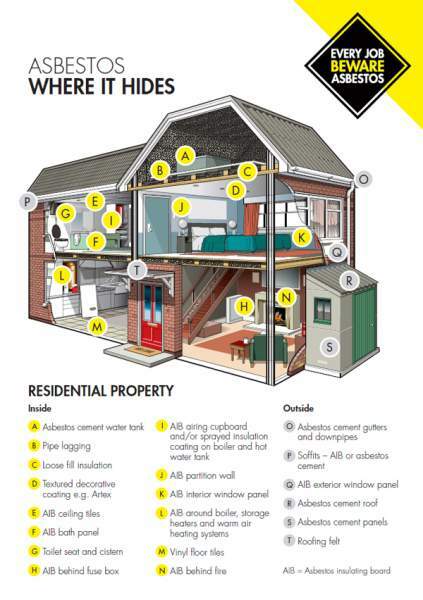 Asbestos can be found both inside and outside and in places that you might not expect and so you could come into contact with it without knowing e.g. floor tiles, guttering and soffits. When left alone, asbestos isn’t dangerous. However, once disturbed tiny asbestos fibres are released which can prove lethal if breathed in meaning that even small jobs like drilling a hole can expose you to the danger if done regularly. 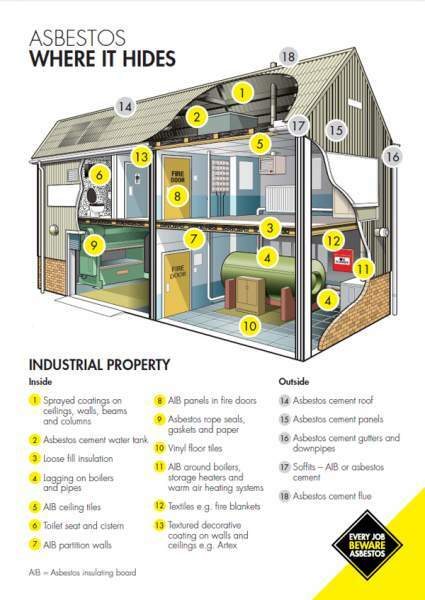 The HSE advise assessing the risk of asbestos on every job, no matter how small - you are risking your life and your livelihood if you don’t protect yourself against it. Any tradesperson could come into contact with asbestos as it remains in millions of houses, business premises and public buildings today. Get simple information on how to protect yourself, your family and your customers. The web app works on your smartphone, tablet and PC and is available for free here. It takes you through a selection of simple multiple-choice questions about the type of building you’re working in, the job that you’re doing, and the type of asbestos-containing material you are working on to then advise you on ways to stay safe.